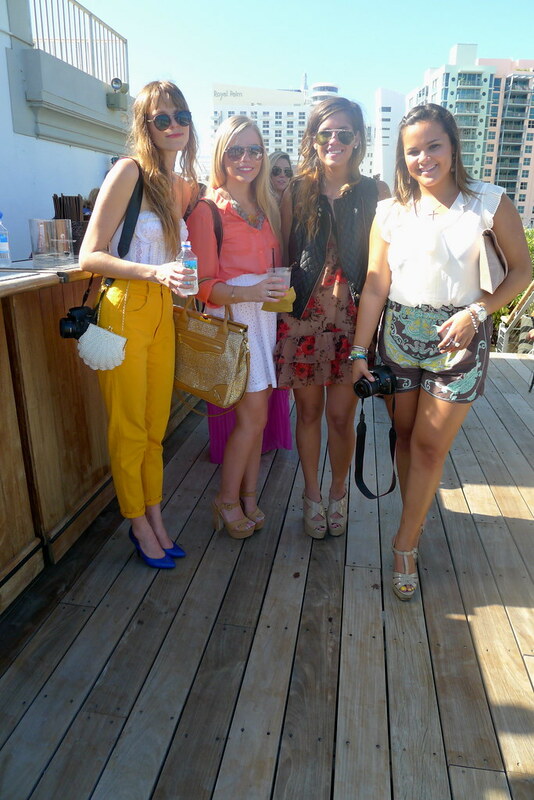 Miami Fashion Bloggers Karla Garcia, Ginger Harris, Maria Tettamanti and Vanesa. 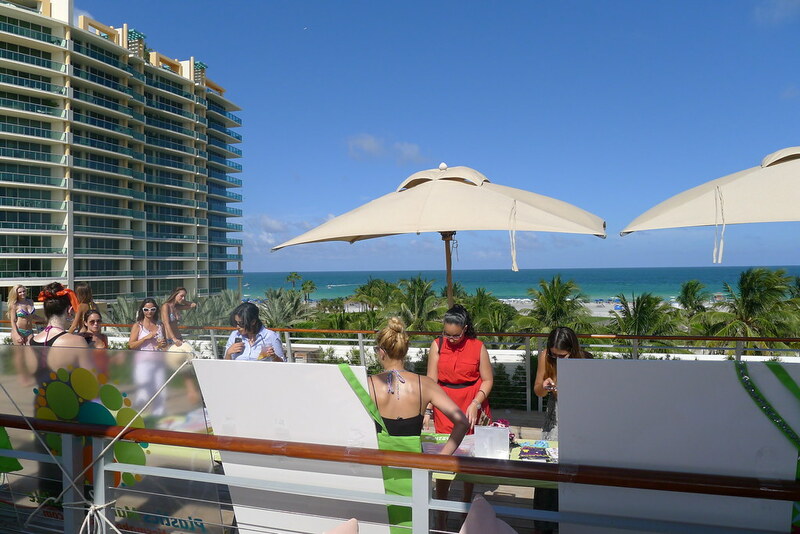 Everything is happening in Miami Beach during Mercedes Benz Fashion Week Swim. A lots of runways shows, partys, event and swim wears in every corner. And this one was an event for Bloggers, "Bloggers Night Out" at the Betsy Hotel. We were in the best place at Ocean drive with great people at the perfect time. 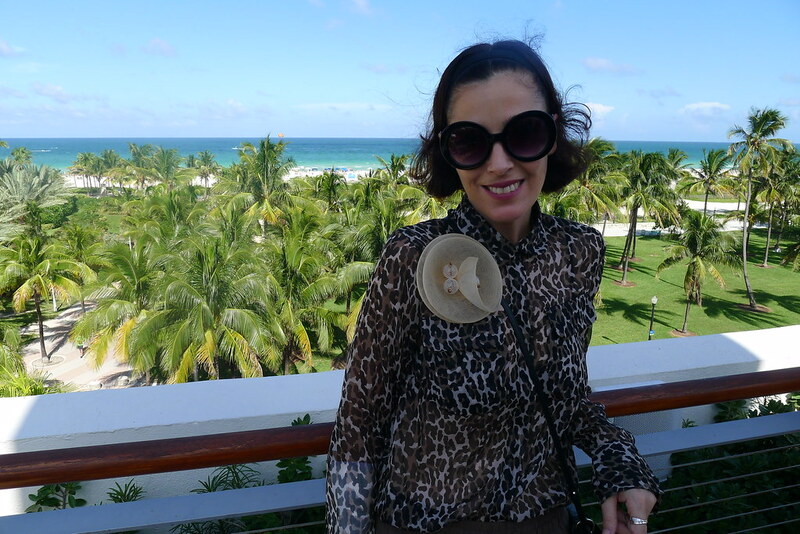 Thank you to Bloggers Night Out for coming to Miami and had the pleasure to meet you! Kisses and see next time! Erika Thomas and Ria Michelle were pampering their feet in a relax mood. my attention, love it! and you? Kirstin Marie, Ginger and Kelly. Steffy, Kristin Clark, Tatiana and a friend. 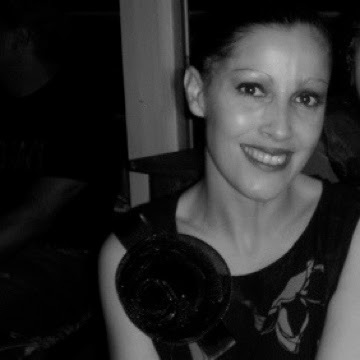 And me having fun in the mos great atmosphere and view with fabulous fashion bloggers! It was lovely hanging out with you! Thanks for including me. Those foot massages were so good and so necessary.